You may have heard some rumblings about Hillsong church lately, an international house of worship that's been making a lot of headlines with its myriad celebrity followers. Hillsong encompasses a network of multiple churches, along with a record label, numerous charitable organizations, conferences, and a college. It bills itself as a contemporary Pentecostal church and "global movement positioned at the intersection of Christianity and culture." In 2014, The New York Times described it as an "empire" and a "multimillion-dollar enterprise, drawing large crowds to arena concert performances." So what's the deal with this megachurch and its Hollywood connections? Read on for all the details. Hillsong started in Sydney, Australia in 1983, according to its website. Since then, it has established churches in 19 countries on five continents, including locations in the United States, France, Argentina, Russia, and more. Citing an "average global attendance approaching 112,000 weekly," Hillsong has nearly three million followers on Facebook and Instagram combined. 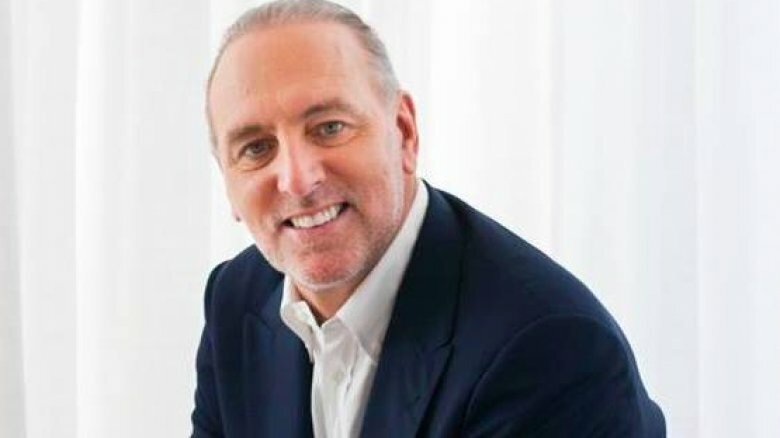 Brian Houston co-founded Hillsong with his wife, Bobbie Houston, and today he holds the title of global senior pastor of the organization. He's still an active figure in the church, publishing books, broadcasting sermons, and frequently making media appearances as the face of Hillsong. His tenure hasn't been without controversy, however, but we'll get into in a moment. Part of Houston's strategy with Hillsong has been to establish churches in major cities, including Los Angeles and New York City, to build wider recognition. "These are tough, hard, dry towns for contemporary churches now," he told The New York Times. "We want to be strategic, and really impact cities of influence, so that the influence can reach far beyond." To put it mildly, music is an integral part of Hillsong's platform. According to Billboard, the church established its own record label, Hillsong Music Australia, which represents The Hillsong Young & Free Group, a band that plays during services and has also recorded multiple albums. Pop star Selena Gomez even joined the band to perform during a 2016 performance. 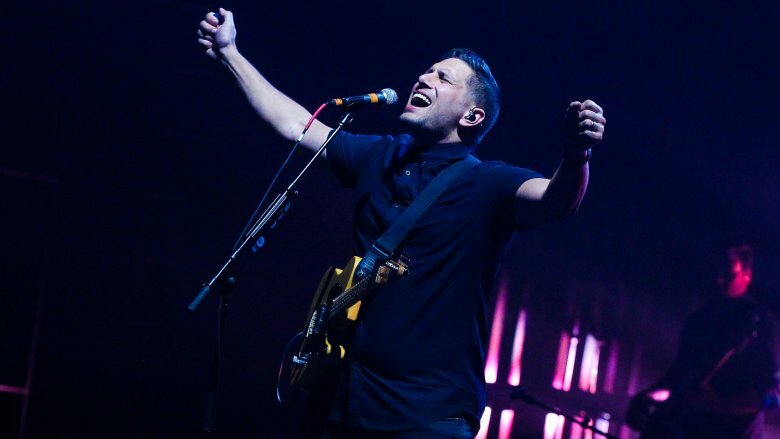 Other church bands include Hillsong Worship, which, according to the church's site, has released a whopping 24 albums, and Hillsong United, whose rise to global popularity was documented in the 2016 film Hillsong: Let Hope Rise. The church claims "Hillsong's music is sung by an estimated 50 million people in 60 languages" every week. Hillsong services frequently feature musical performances. Business Insider described one of them at New York City's Hammerstein Ballroom in 2017 as "incredibly concertlike," featuring several Christian-pop performances. According to The New York Times, a December 2017 service at the same venue incorporated songs by the Beatles. 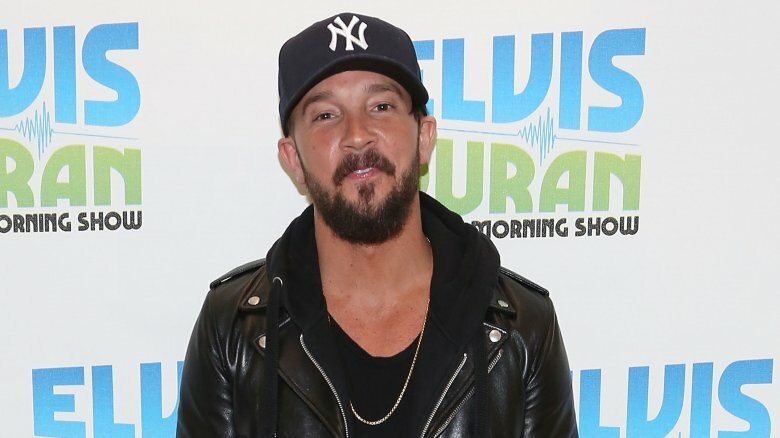 Perhaps the most recognizable face of Hillsong in the United States is Carl Lentz, one of the lead pastors at the church's New York City outpost. In recent years, he's popped up on a number of mainstream media outlets to discuss the church and its celebrity following. He's even been singled out for his fashion sense, telling Harper's Bazaar, "Fashion is a part of New York City, so therefore, it's a part of our church." According to Cosmopolitan, Lentz was born in Virginia and and studied at the Hillsong International Leadership College in Australia, which is where he met both his wife, Laura, and Joel Houston, son of the Hillsong founders. Together, they started up the New York City Hillsong location in 2010, reported GQ. Perhaps the main thrust behind Hillsong's sudden recognition is its ties to pop star Justin Bieber. According to NJ.com, church leader Lentz met Bieber in 2008 through another pastor. 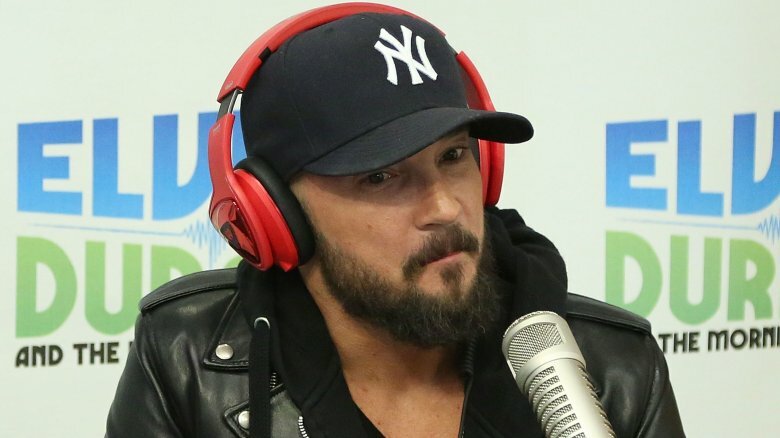 According to GQ, Bieber actually moved into Lentz's New Jersey house to work through various issues and asked Lentz to baptize him (an undertaking that infamously required the use of NBA star Tyson Chandler's bathtub.) 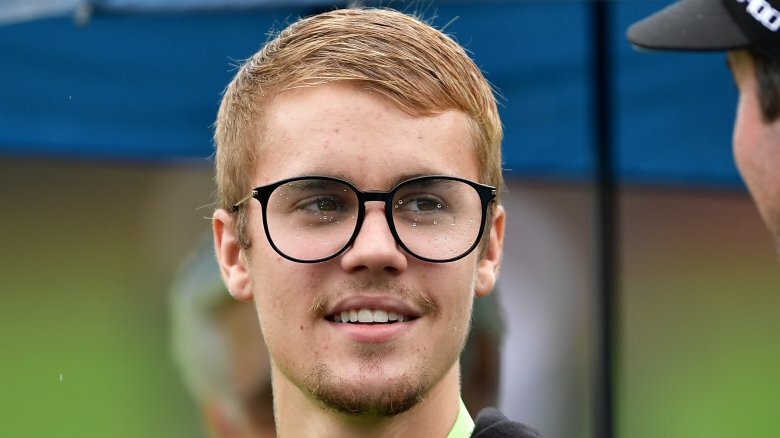 Lentz later told Oprah on SuperSoul Sunday (via The Huffington Post,) that Bieber's baptism was "probably one of the most special things I've been a part of." Bieber and Lentz have remained friends, with both frequently posting photos together on social media. In July 2017, TMZ reported that Bieber's decision to cancel his remaining world tour dates may have had something to do with his involvement with Lentz and the Hillsong church, a claim that both Bieber and the church adamantly denied. Along with Bieber and Gomez, a number of other high-profile celebrities have been spotted attending Hillsong services or have been linked to Lentz, including: Bono, Jay-Z, Nick Jonas, Hailey Baldwin, Kendall Jenner, Kylie Jenner, Hailee Steinfeld, Chris Pratt, and Vanessa Hudgens. When asked about the church's well-documented relationship with famous folks, Lentz told GQ, "People say we cater to celebrities … And I say, yes, we do. Celebrities deserve a relationship with God. Celebrities deserve a place to pray." Along with music, TV, and film figures, Lentz has developed major relationships in the world of professional basketball. According to Bleacher Report, Lentz played basketball in college, and after moving to New York City, he connected with a number of NBA figures, including Carmelo Anthony, Jeremy Lin, and Kevin Durant (who Lentz baptized in the pool at the Gansevoort hotel.) 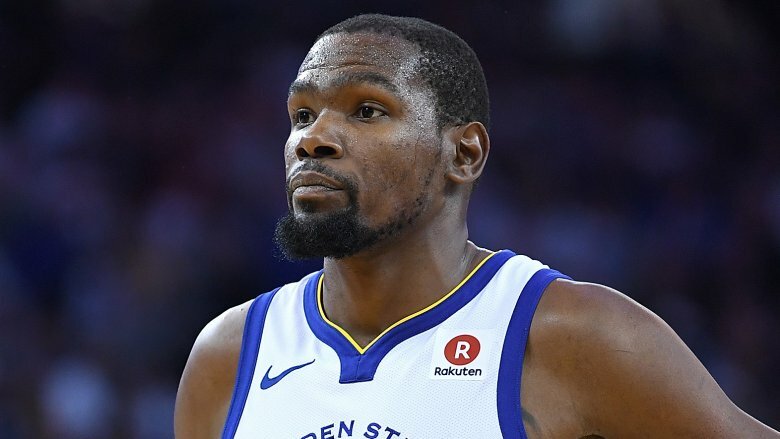 The church leader reportedly sports close ties to the New York Knicks and "sometimes helps with game-day duties and leading prayer at the team's practice facility." Lentz has addressed his court-side connections, telling Bleacher Report, "I speak the same language as them. It's a huge advantage for me … Basketball and life are so parallel; everything on a team dynamic is a life dynamic …Often, athletes get pushed outside of the church world because nobody understands them — NBA guys are part of one percent that will ever play at that level. I understand that athlete psyche." Despite its shiny social media presence, Hillsong has strayed into some less-than-PC territory with its main figures' views on issues such as abortion and gay marriage. When asked about abortion. Lentz told GQ, "If you sit down with me and you say, 'Carl, I'm having an abortion,' I'm going to say, 'I think that you can have this child … Should you choose another option, I will not turn my back on you … I love you regardless, but my prayer is that somehow, some way, you will see my view on this." After a 2017 appearance on The View where he seemed to suggest a more neutral position on the issue, he later qualified his statement, tweeting, "I do believe abortion is sinful." The church's leadership has been notably conservative regarding its stance on sexuality too. A 2015 blog post from founder Brian Houston said, "Hillsong Church welcomes ALL people but does not affirm all lifestyles. Put clearly, we do not affirm a gay lifestyle and because of this we do not knowingly have actively gay people in positions of leadership, either paid or unpaid." 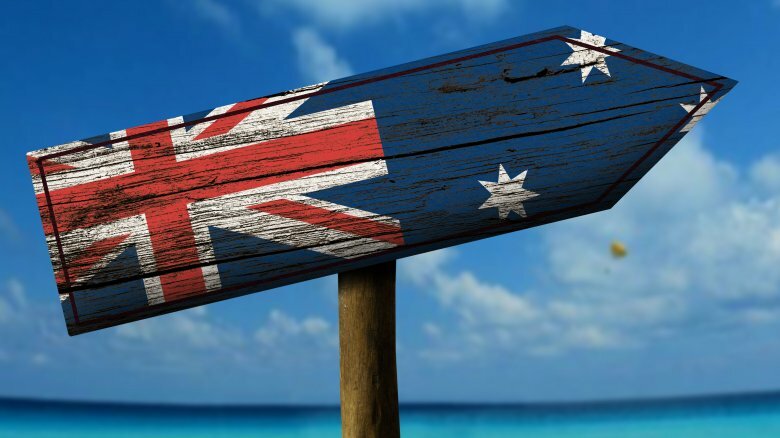 Houston also responded to Australia's decision to legalize gay marriage, releasing a statement which seemed to suggest the church would continue to oppose it from a spiritual perspective. These controversial positions, along with rumors of gay conversion therapy and misuse of church money, have earned Hillsong a number of critics. 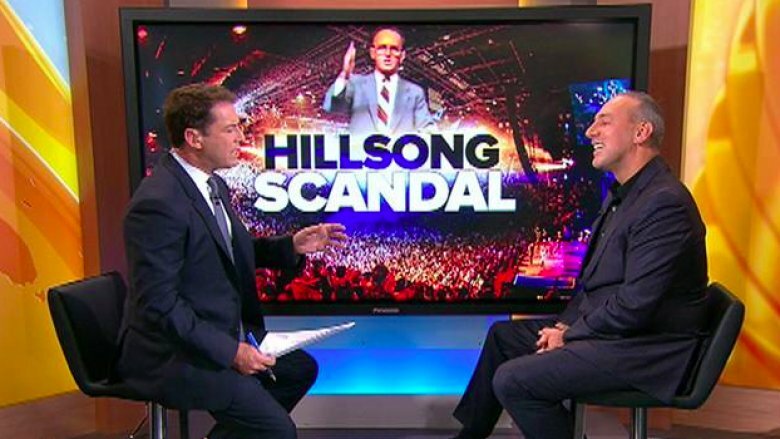 According to Cosmopolitan, Hillsong was caught up in scandal when founder Brian Houston was investigated in Australia over a sexual abuse case involving his father, Frank Houston. The elder Houston, a pastor who died in 2004, had reportedly admitted in 2000 to sexually abusing a boy many years earlier (prior to Hillsong's existence.) Brian later terminated his father's leadership position. However, in 2014, a Royal Commission into Institutional Responses to Child Sexual Abuse investigated Brian for failing to report the abuse to police when he first learned about it. During the commission's investigation, Houston acknowledged his father's behavior and the pain it had caused, but also publicly claimed (via The Huffington Post) that his father's victim asked him not to go to the police. Australia's ABC News reported that the commission found that there was a conflict of interest between Brian's personal and professional roles while handling the situation, and that he ultimately did not follow protocol, thus failing the victim. Hillsong has plenty of critics, including some who were previously members. 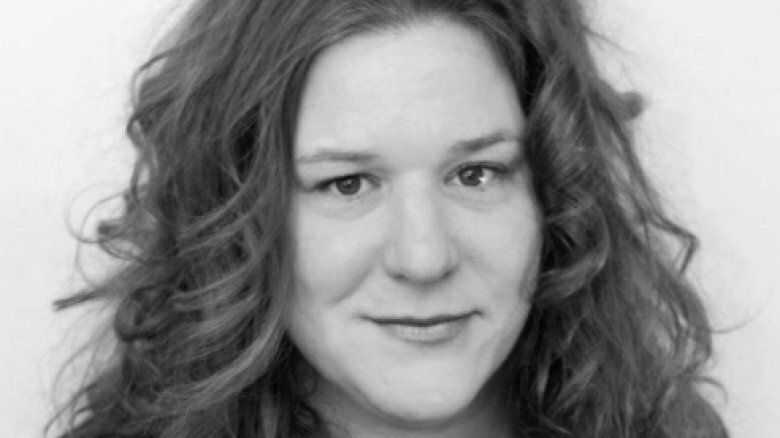 One of its most notable detractors is Tanya Levin (pictured), who published her tell-all book People in Glass Houses: An Insider's Story of a Life in and Out of Hillsong in 2015. The Sydney Morning Herald described the book as "an impassioned and witty expose of the Sydney phenomenon now known as Hillsong." It described the church as "a highly profitable enterprise with a male-dominated power structure run on 'can do' corporate principles. Its revenue is derived from soaring music sales and big donations, continuously extracted from new-monied members." Levin has likened Hillsong's celebrity relationship to the Church of Scientology courting famous followers. "Hillsong is looking a lot more and more like Scientology these day," she said (via the Daily Mail.) "Just like in Scientology they've got Tom Cruise, now Hillsong has Justin Bieber." 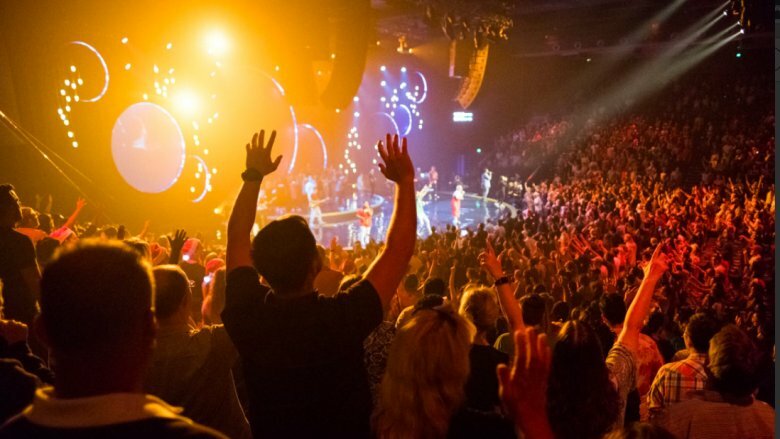 Other critics allege Hillsong exploits parishioners' and taxpayers' money for its own gain. An in-depth 2016 piece in the Daily Beast described it as a "church whose coffers brim with millions in tax-free donations, with little accountability over where the money goes."